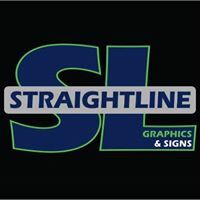 Welcome to Straightline Graphics & Signs. First and foremost we are about making standout graphics and signs! For your business, car, boat, house… Pretty much anything you can think up! We use quality materials in all the things we manufacture for a price that won’t make you re-mortgage the house!